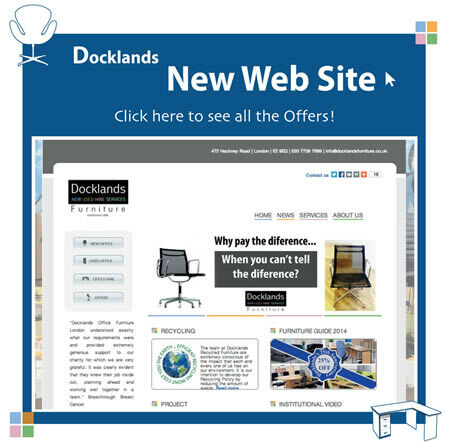 Docklands Recycled Office Furniture specialise in used office storage, especially filing cabinets, fireproof filing cabinets, plan chests and storage cupboards. Why pay top prices when you can buy budget office storage from us that is just as good? 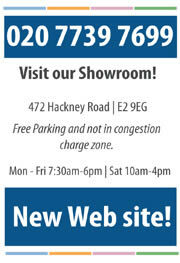 So if you are looking for second hand filing cabinets, fireproofs or maybe 6 by 3 stationery cupboards, give us a call!